News Room - Homepage Infobits and Newsworthy information about motorcycling, Triumph, TriumphRat.Net. All submissions are manually approved. 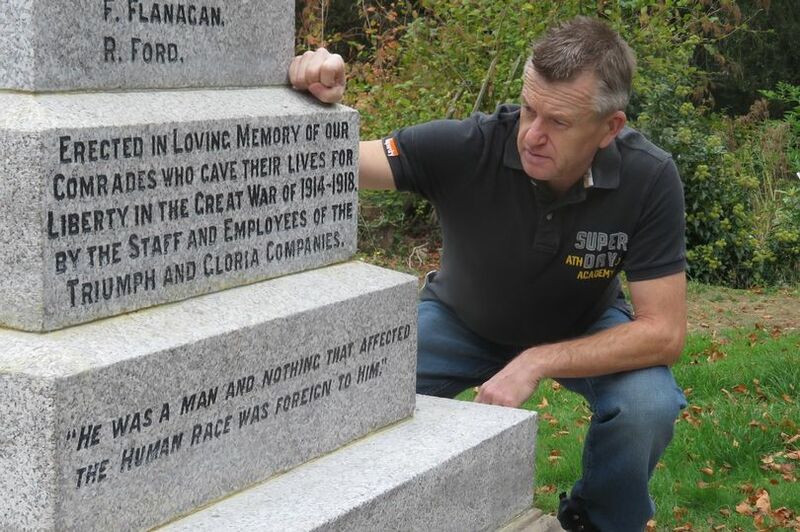 A service commemorating the 66 men who downed tools at the Triumph Motorcycle Works to fight in the First World War is set to take place this weekend, following restoration work. KADUTZ, Alighieri, open1mind and 5 others like this.